Cycling has seen a massive increase in popularity over the last few years, with the London 2012 Olympic Games and the Tour de France coming to these shores having a huge effect. Of course, this is great for the health of the nation and for the sport itself, as we produce more cyclists to compete at every level. However, it also means that the number of people getting injured as a result of cycling is also on the rise. 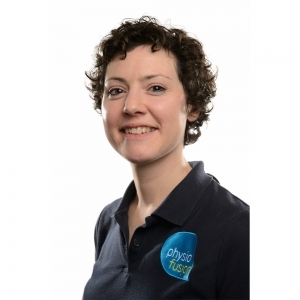 At Physiofusion, we have seen a growth in clients who are keen cyclists. As a result, more and more and coming with cycling injuries. Quite often, it is because they have ended up overdoing it or they didn’t prepare correctly for the longer rides. Alternatively, we do see a lot of people as a result of an accident while on their bike, suffering with impact injuries such as broken bones, twists and sprains. However, one of the most common causes for injuries is the wrong bike for your body type – or the right bike, just not correctly set up for you. Here are 8 Top Tips from our clinical director, Sam House, on how to prepare properly for a ride, avoid common injuries, and how to recover post ride. If you have an injury to the knee or ankle, be careful which toe clipless pedal/cleat system you choose. It could irritate the injury. Saddle height and gear selection can also be critical. Read up about cycling training, finding advice appropriate to the level of cycling you want to achieve and what terrain you have on your doorstep. Better still, join a club or seek advice from those in the know. Consider compression garments to aid muscular force, but also muscle recovery post ride. Protein-based recovery drinks can also help repair your muscles, preparing them for their next workout. Train your glutes – they often get forgotten. Hamstrings are often too short for the ideal bike set up position and will benefit from a stretch, either after a ride or after a gentle warm-up. Alter the height and reach of your bars using a different stem or more/less spacers to balance your weight distribution. Think 60% saddle and 40% handlebars and you won’t be too far out. Core is almost always forgotten about – leg force needs to have a stable pelvis and spine to get the most out of each revolution, making you more efficient. Training on rollers can also help by improving your core/balance and pedalling technique. A rocking torso will fatigue you faster than a stable one. If you think something is wrong, talk to us! 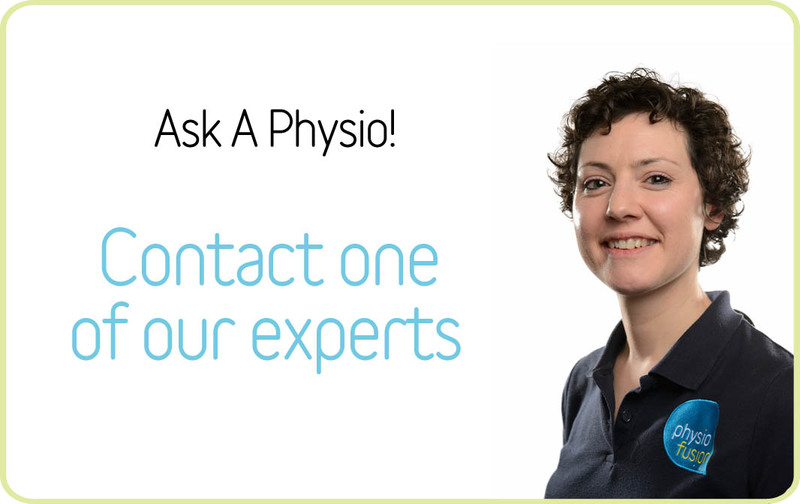 We have a FREE Ask-An-Expert service on our website and we will get back to you as soon as possible.